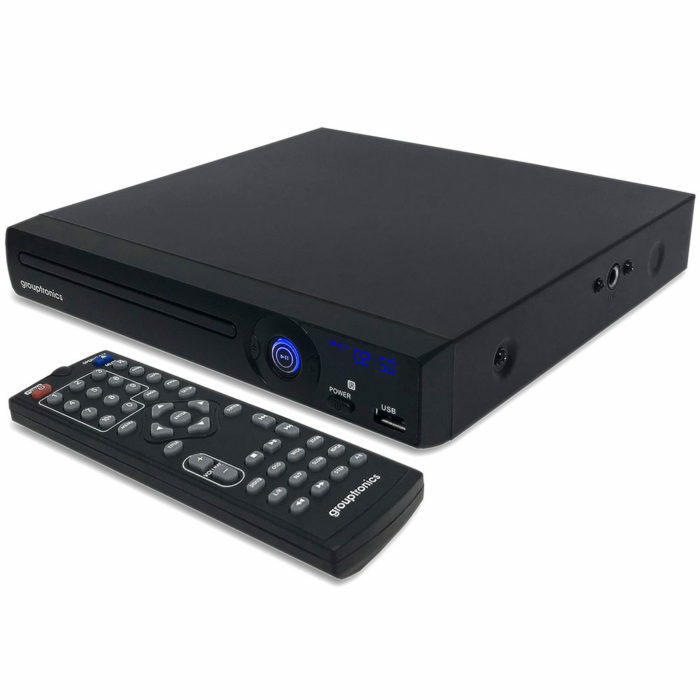 An upscaling DVD player gives you high quality pictures at near BluRay or HD quality, but with out the need to use an expensive new player or discs. 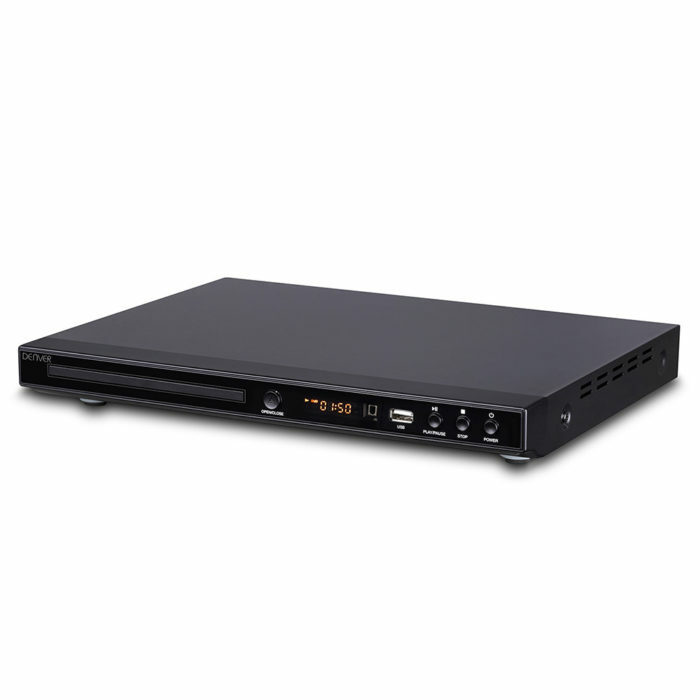 An upscaling DVD player is simply a DVD player with HDMI output and so outputs all video through a loss-less digital connection. Simply connect your upscaling DVD player to your HD TV via HDMI and that’s all that is required. 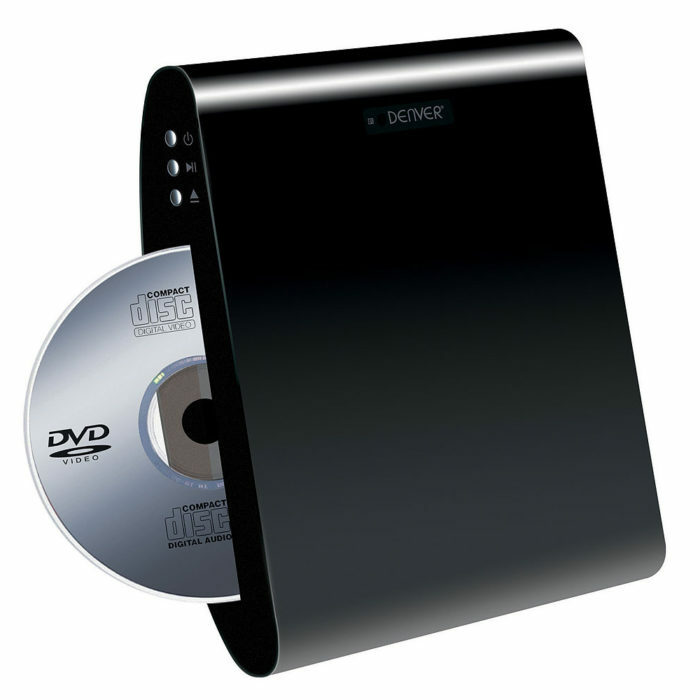 The below listed DVD player with HDMI will do exactly as required for upscaling your DVD movies on your HDMI ready TV.